there was a very unusual shop. it was deep in the forest. it was inside a tree. or toys: this shop sold potions. 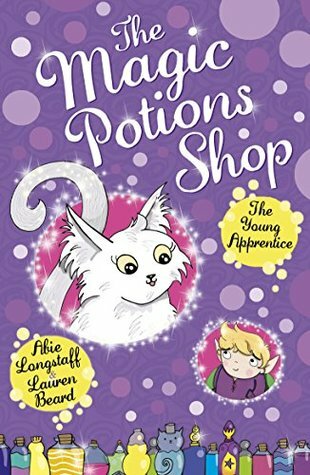 Book 1 in the 6-part Magic Potions Shop series, from the creators of the bestselling Fairytale Hairdresser series, Abie Longstaff & Lauren Beard. Tibben wants to be the Potions Master one day, just like Grandpa, but for now he is an apprentice and there is a lot to learn! Oh my! If I was a child again and learning to read, this would be the series I'd fall in love with. Not only does the story transport me to a wonderful world full of magical creatures, it also keeps me glued to my seat, so that I find myself reading the story in one sitting. The story is full of magical details, like those you would find in Enid Blyton's books such as The Magic Faraway Tree. I loved the characters in the book, especially Whizz! Tibben is delightful as he comes to terms with finally learning how to be a potion master. With Lauren Beard's gorgeous illustrations to accompany it, you will find yourself poring over the pictures to make sure you don't miss even the tiniest of details. This type of book would be absolutely gorgeous in hardback & colour. 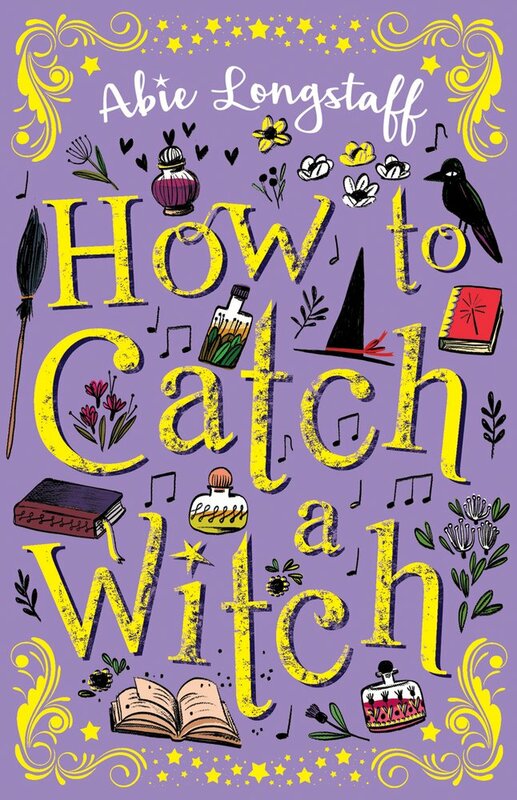 A truly magical chapter book! I've picked up the rest of this series and I'll soon be devouring them all. I also can't wait to read Abie's first non illustrated book, which came out last week.